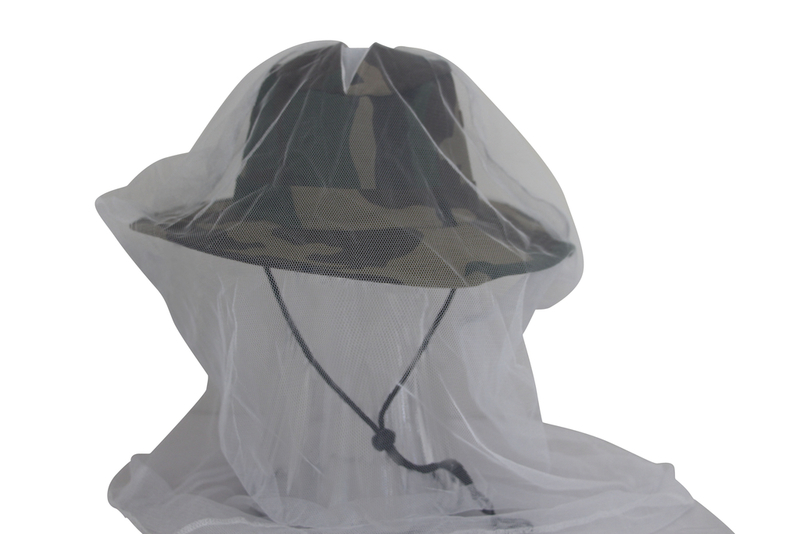 This comfortable, functional safari camo boonie-design mosquito net hat has its origins in the military. Made of soft poly/cotton twill, it's perfect for all-around outdoor use. 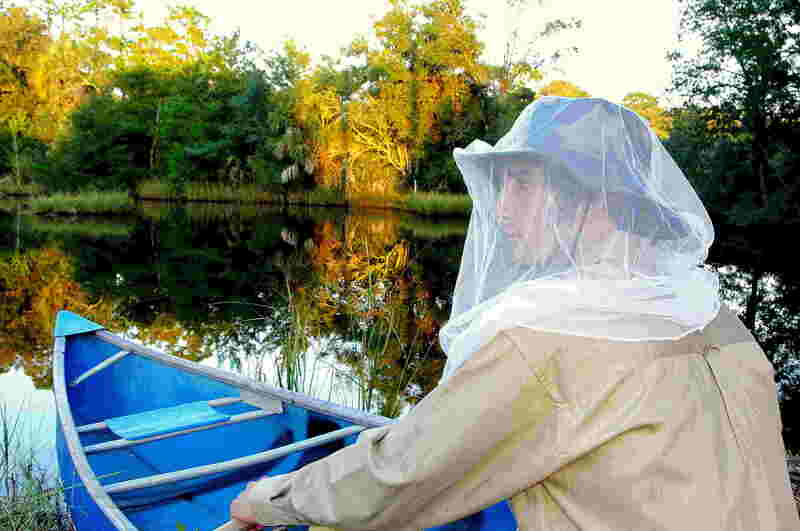 The lightweight mosquito netting provides excellent concealment and breath-ability for comfort and full face and neck protection from annoying gnats, mosquitoes, bees and biting flies. 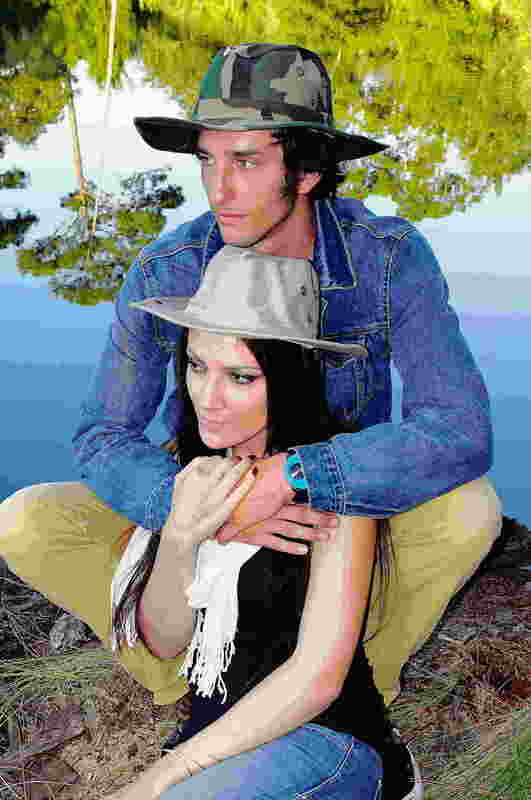 Never lose your netting as it is permanently attached to the bughat™. Perfect for Camping, Hiking, Fishing, Hunting and Golfing. 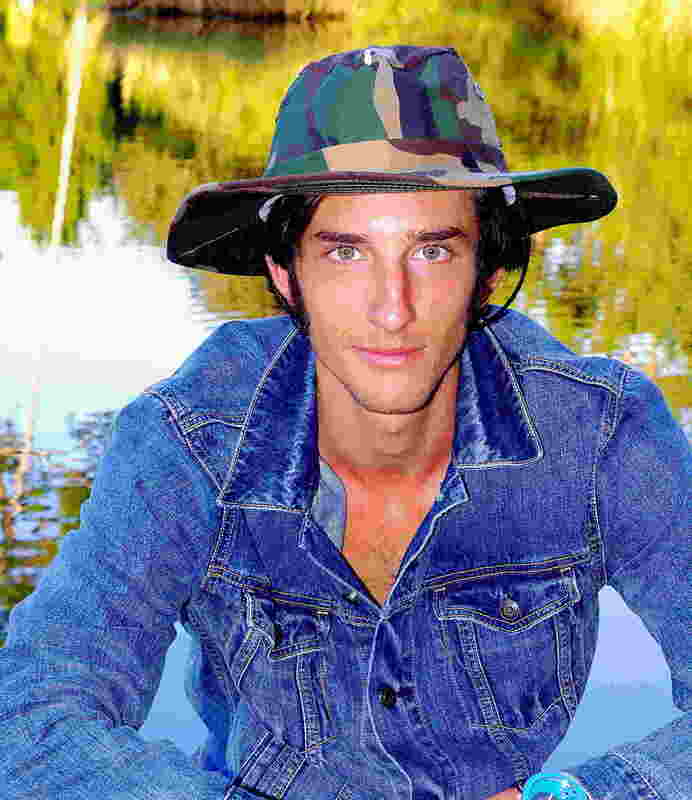 More than just your traditional boonie hat, a genuine safari camo bughat™ Traditional Boonie Mosquito Net Hat provides you with stylish protection from all kinds of bugs and insects including mosquitoes, bees, ticks, midges and no-see-ums. 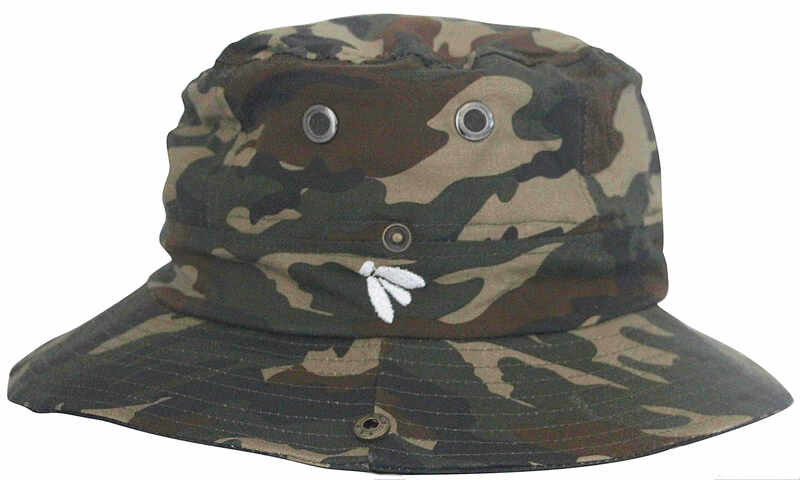 And like all bughats™, the safari camo Traditional Boonie hat provides great looking sun protection as well as instant bug protection when you need it.